Whos your favourite player on your team and why? 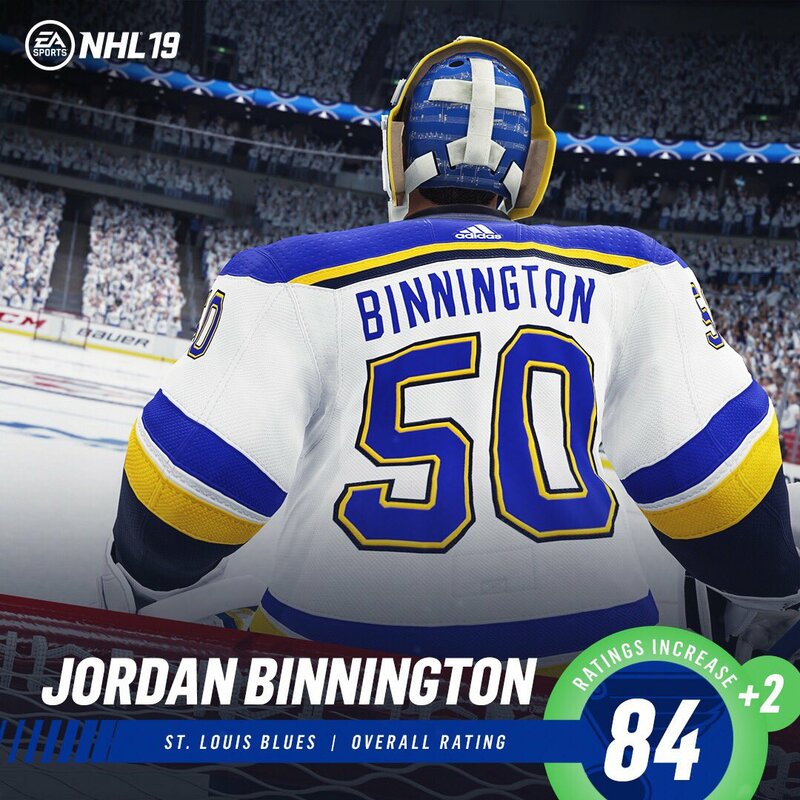 Nhl 18 hut best goalie? Do Players Stats Really Make a Difference?